One of the keys to successful work in a community-engaged approach to preventing disease and promoting healthy living is the creation of mutually beneficial partnerships. In community-based research, the inclusion of participants in every aspect of a study is important. It is beneficial to both researchers and community members alike. Dr. Sally Davis, a tenured professor in the Prevention Research Center at The University of New Mexico Health Sciences Center, has been working with New Mexico communities since joining The University in 1976. She has focused her work on rural under-served, under-resourced and under-represented populations to answer tough questions related to improving education, healthy living, quality of life, and other topics identified by the communities she partners and conducts her research in. Throughout her career Davis has been a champion for rural communities with limited access to resources and services and those often faced with a greater burden of disease. As an innovative leader, Davis has opened the door for many others to follow. She has managed to combine three of her life-long joys – research, education and service – into that commitment and has been successful in terms of extramural funding securing more than 80 grants, while also recruiting, mentoring and collaborating with outstanding colleagues, students and community members dedicated to community-engaged prevention research and practice. 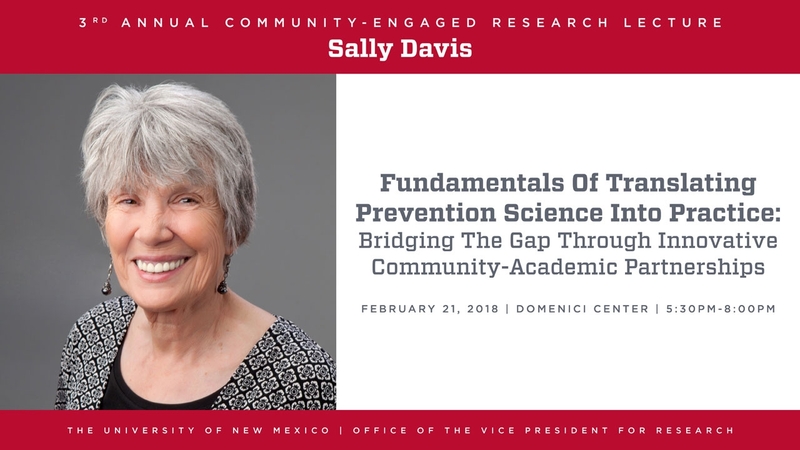 As part of the Community-Engaged Research Lectureship Award, Dr. Sally Davis presents a lecture titled “Fundamentals of Translating Prevention Science into Practice: Bridging the Gap through Innovative Community-Academic Partnerships” on Wednesday, Feb. 21 at 5:30 p.m., in the UNM Domenici Center Auditorium. A reception follows from 7 to 8 p.m. in the UNM Domenici Center West lobby. The campus community, including faculty, staff and students, as well as the general public are invited to attend the free lecture. Click here to RSVP to the lecture. Through those partnerships, Davis has been able to utilize personal qualities that have embodied her career and her philosophy for more than four decades. Those qualities include: insightfulness, persistence, skill, enthusiasm, original thinking and technical knowledge. She displays these qualities in her scholarly work that includes education, mentorship, programming, research, publishing and of course in her activities collaborating in the various rural and underserved communities where she has served during most of her career. It’s this same type of work that embodies the spirit of the Community Engaged Research Lectureship Award, an award presented by UNM’s Office of the Vice President for Research. It’s the highest campuswide award bestowed upon UNM faculty for community-engaged scholarship. The annual award, now in its third year, recognizes exceptional scholarly work that embodies UNM’s commitment to community engagement and profoundly and systematically affects the relationship between the university and the larger community in a positive and meaningful way. 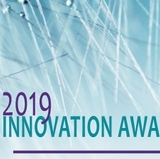 As part of the honor, Davis will present a lecture titled “Fundamentals of Translating Prevention Science into Practice: Bridging the Gap through Innovative Community-Academic Partnerships” on Wednesday, Feb. 21 at 5:30 p.m., in the UNM Domenici Center Auditorium. 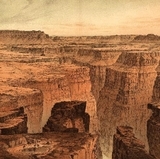 A reception follows from 7 to 8 p.m. in the UNM Domenici Center West lobby. The campus community, including faculty, staff and students, and the public are invited; no admission charge. Click here to RSVP to the lecture. Some of Davis’ notable work includes serving as Principal Investigator for Pathways-Prevention of Obesity in American Indian Schoolchildren, a National Heart Lung and Blood Institute (NHLBI) funded, multisite (7 tribes, 5 universities) eight-year study and the first of its kind study. Pathways was followed by the Child Health Initiative for Lifelong Eating and Exercise (CHILE), a National Institute of Diabetes and Digestive and Kidney Disease (NIDDK) funded, study, implemented in 16 rural communities in New Mexico. 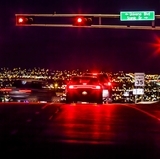 Both have been widely disseminated throughout New Mexico and the country and are considered models for community-engaged randomized controlled trials. In addition to her research in New Mexico and the Southwest, she has worked with a seven-nation inhalant abuse prevention project at the World Health Organization (WHO) in Geneva and with the National Executive Service Corps developing a model for community self-sufficiency in Zimbabwe. Recently, Davis has focus on translational research – bridging the gap between research and practice. She has been partnering with the Village of Cuba, N.M. since 2009, to study the dissemination and implementation of evidence-based physical activity interventions. This successful beta study, Village Interventions and Venues for Activity/Action (VIVA), is currently being scaled up and studied in more than 30 rural communities throughout our state. It was 1995 when Davis applied for and was awarded one the Centers for Disease Prevention and Control's (CDC's) prestigious Prevention Research Centers (PRC) grants. She has been successful in securing continued funding through its competitive renewal process for the past 20 years. The establishment of and sustainability of the Center has been an important contribution to New Mexico and to the University. 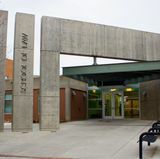 The UNM PRC was recently recognized when Davis was chosen to be keynote speaker at the 30th Prevention Research Center Program Celebration held at the CDC in Atlanta. Representing PRCs from across the country, she addressed the important of translating evidence-based research into practice using innovated community-academic partnerships.